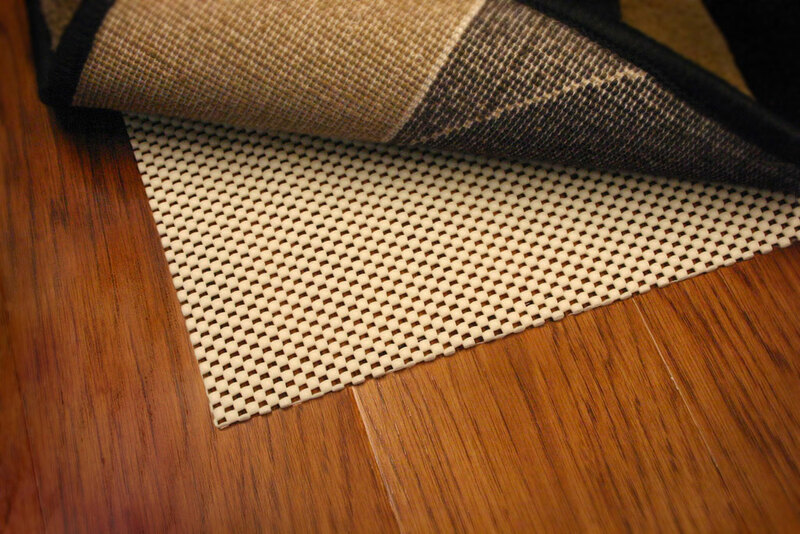 This is a contemporary styled rug made from leather which gives a soft feel and warmth to your flooring. 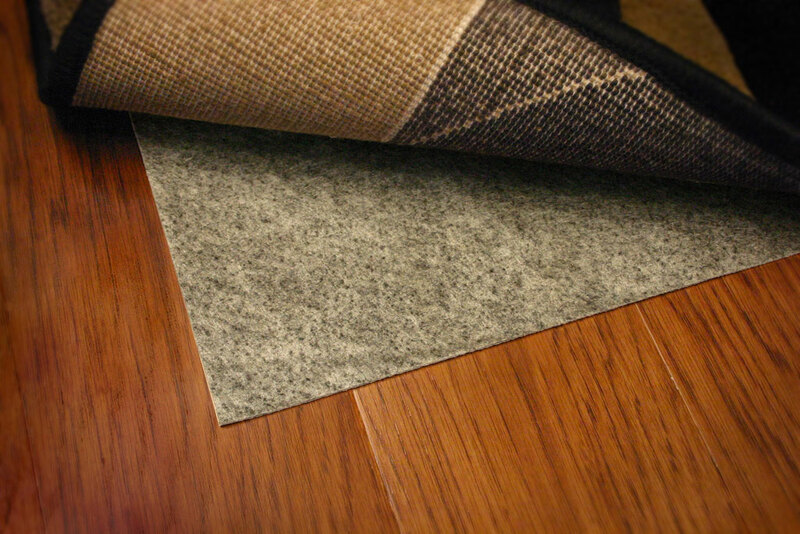 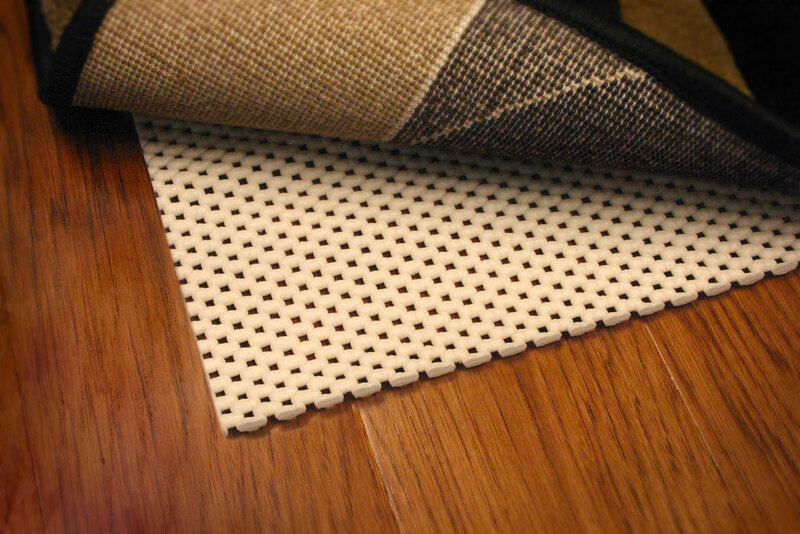 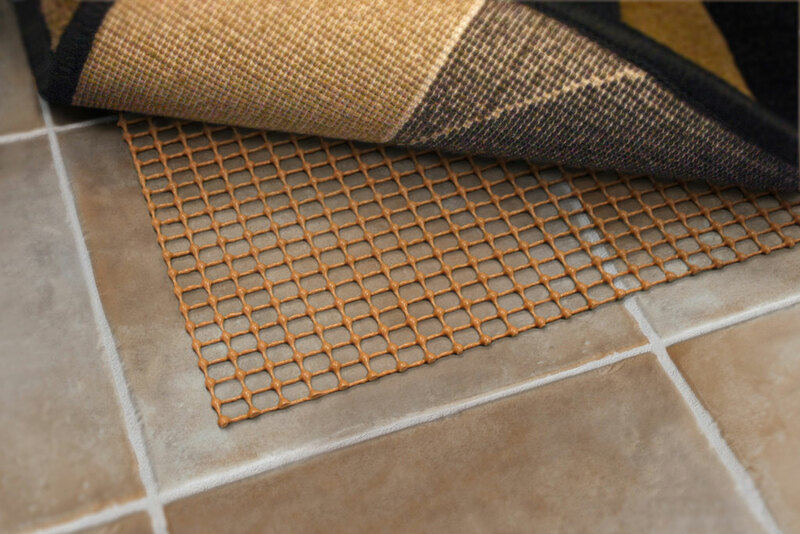 This rug is hand woven in construction and is of flexible texture. 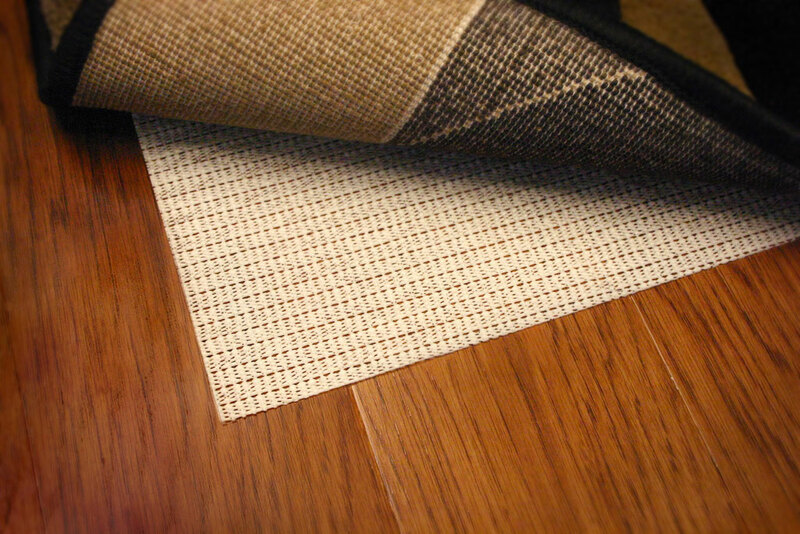 The color of this rug is neutral and gives a simple look yet classiness for its being. 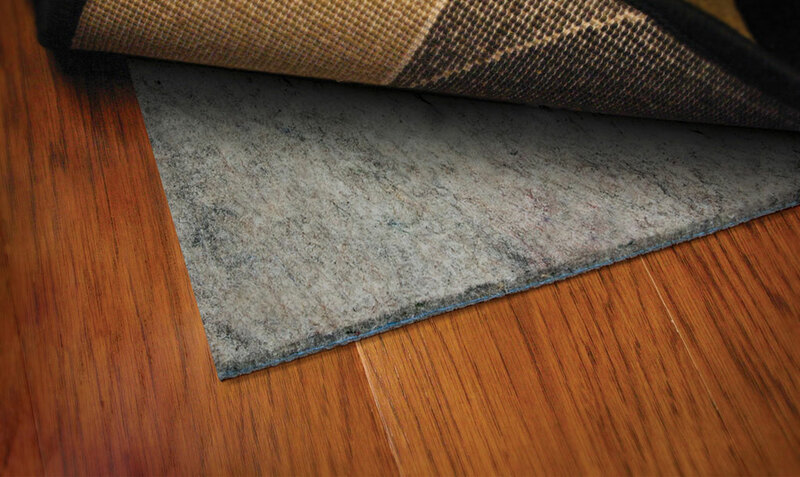 Its mere presence makes the home atmosphere amazing and friendly. 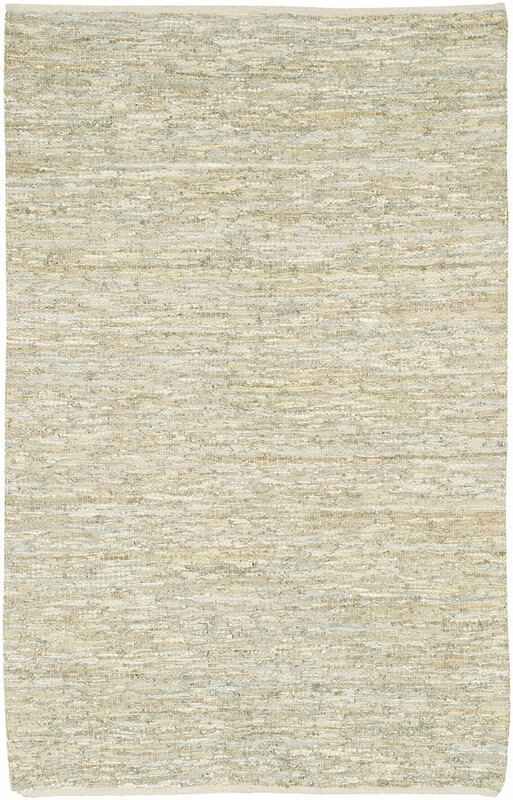 This rug can be had in seven major sizes from the options in the category. 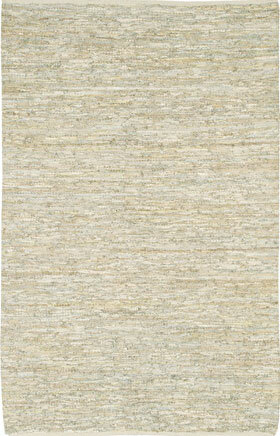 You can place this rug in the interiors of your home for a polished look of home surrounding.